Back in May, Microsoft announced a new version of its operating system and we are referring of course to Windows 10 S.
Windows 10 S comes pre-installed on the brand new Surface Laptop, and its main feature is the fact that you can only install apps from the Windows Store on it, this way having the benefit of another layer of security added to the operating system. 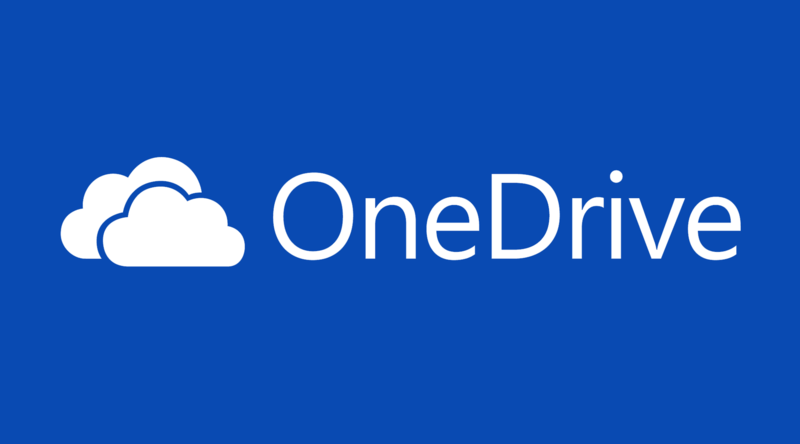 On the other hand, it comes with a few non-Store apps that are pre-installed such as the OneDrive sync client, and this is the origin of all issues. More specifically, while you can uninstall the client on Windows 10 S, you will not be able to download and reinstall it. This leaves you with the only option of getting it back by getting a factory reset or by upgrading to Windows 10 Pro. For most users, this is not such a big deal since you really haven’t got that many reasons to uninstall OneDrive unless you don’t use it and you want to free up some space. You will just have to be aware of the fact that as things stand right now if you do decide to remove it, you will not be able to get it very easy back. This seems to be a bigger problem for Microsoft itself, as users who uninstall it thinking that they will never use it, would be less likely to change their minds. Meanwhile, a user found a workaround for installing the client sync, besides having to get a factory reset. You can actually bypass the screen that tells you that Windows 10 S only runs verified apps from Windows Store by turning off the Internet connection, but this will not also work for other apps.